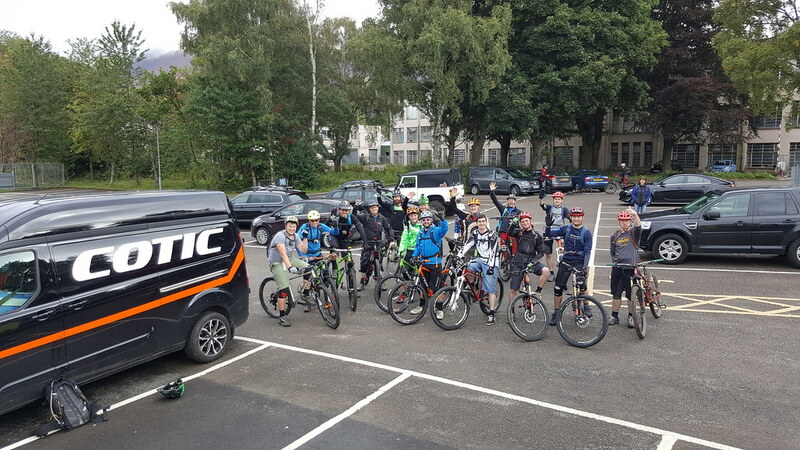 On Sunday 17th September we held a Cotic Owners Social Ride Out. 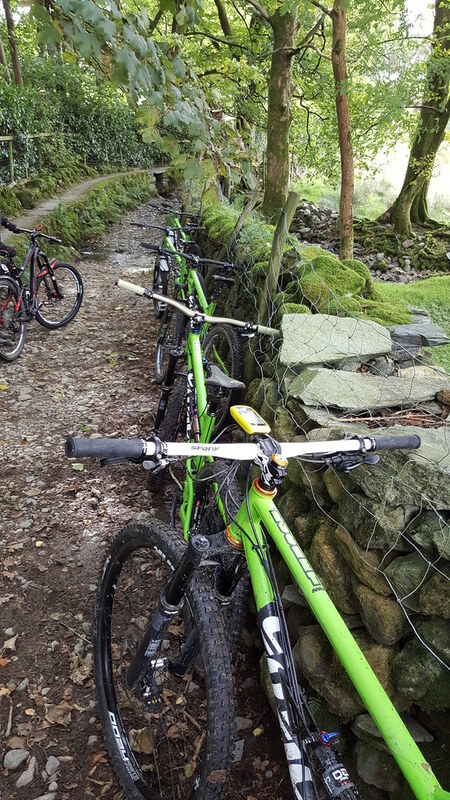 We're trying to hold a couple of these a year, as they're great fun and give you a chance to meet fellow Cotic owners, and it's so nice for us to meet up with you! We try to go for longer rides, but we ride at a relaxed, sociable pace. We wait at the bottom of hills and the top of climbs and never leave anyone behind! We loved seeing these green Rockets in a row! 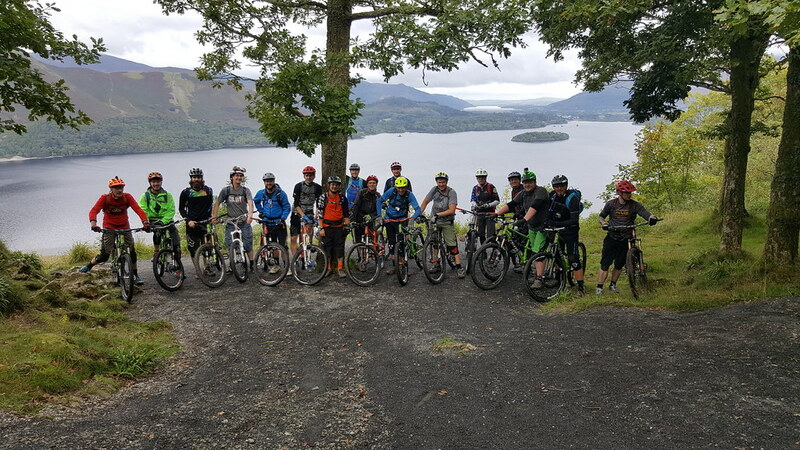 Thanks again to everyone who came along for a fantastic day out in the Lakes. We hope to see even more of you at the next one! Look out on our demo calendar for our next Ride Out.